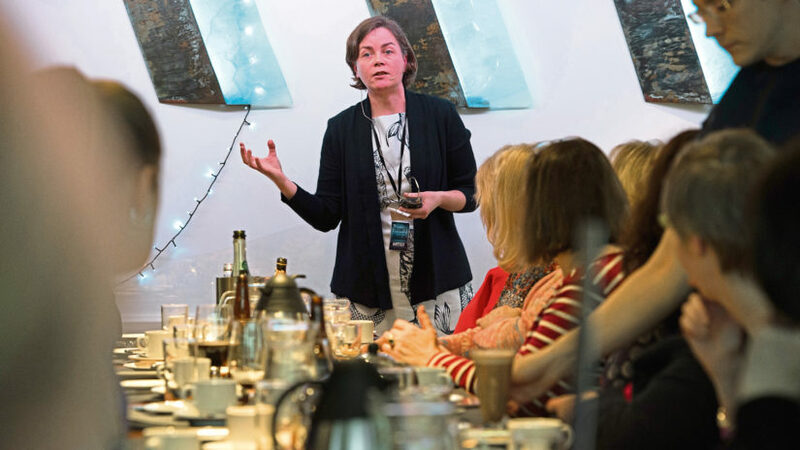 Dr Kathryn Harkup would like to invite you to high tea, serve you delicious cakes and sandwiches. 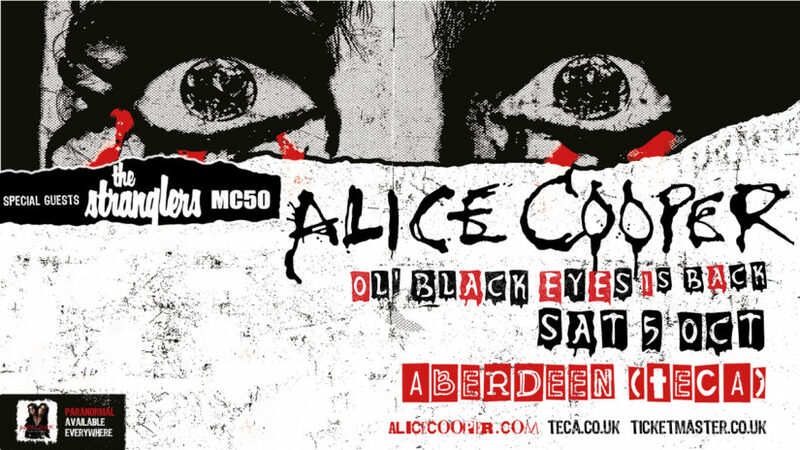 Rock legend Alice Cooper is heading for Aberdeen for the first time in his 50 year career. 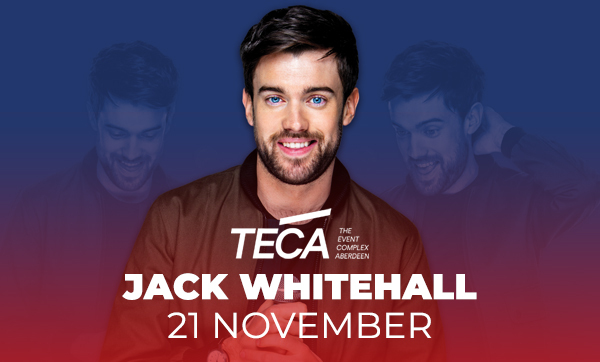 Comedian Jack Whitehall is bringing his biggest UK tour to date to Aberdeen. Karen Dunbar is quite happy to tell the naked truth about Calendar Girls. 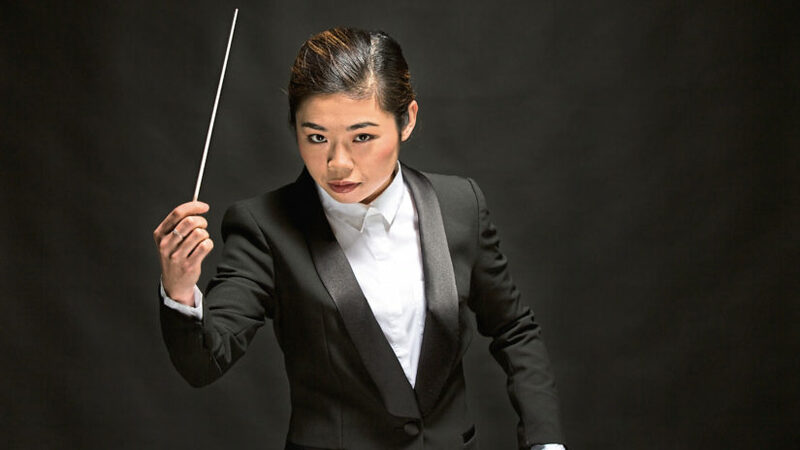 When Elim Chan saw her first classical concert as an eight-year-old, it seemed to her almost as if the conductor was working magic. Top Canadian comedian Tom Stade is no stranger to Aberdeen.